The settlement in the area began in the Chalcolithic period. During the Early Bronze Age, Aphek was known as a big fortified town. It spread over 30 acres, and had public and private buildings. The town’s name, Aphek , was first mentioned in Egyptian inscriptions, dating from the beginning of the second millennium B. C.
Among the palaces of Aphek, that one palace is the best preserved. It was built during the Late Bronze Age (1550-1200 B. C.), and was the home of the Egyptian governor of Aphek. Excavations in that site revealed many findings, such as rare scrolls written in cuneiform script, Acadian and Sumerian dictionaries. During the Iron Age, a tough battle between the Israelites and the Philistines was mentioned in the Book of Samuel: “… and pitched beside Eben-ezer: and the Philistines pitched in Aphek…for there fell of Israel thirty thousand footmen. And the ark of God was taken; and the two sons of Eli… ” (I Samuel, 4). Aphek is mentioned as the place where the Philistines prepared for the decisive battle against the Israelites. The Israelites settled in Afek in the early tenth century B.C. Following King David’s victory over the Philistines. During the Hellenistic Period, the place was named Pegai (springs). That name was preserved in the name of the nearby Arab village- Fajah. During Roman Times, Herod built here a town which he named Antipartris, after his father. 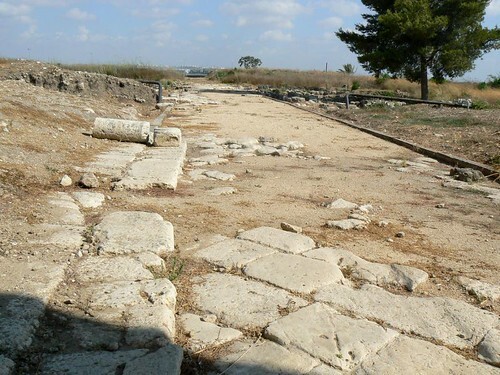 Near the fortress archeologist uncovered A main street and a comercial quarter of the city of Antipatris. 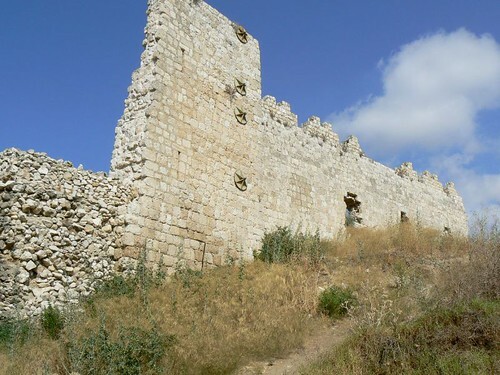 It is mentioned in the New Testament that on Paul’s way from Jerusalem to his prison in Caesarea, he and his guards stopped for the night in fortified Antipatris. At the time of the Ottoman rule, Sultan Salim II ordered to build a castle named Binar Bashi (“Spring Top”). The construction of that castle took place from 1571 through 1573. Its traces may be found even in present day. 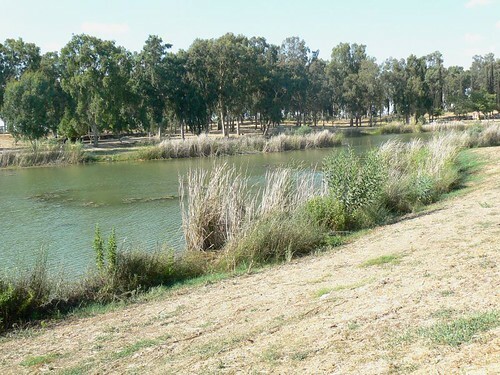 The Aphek ruins are located near the source of the Yarkon River. 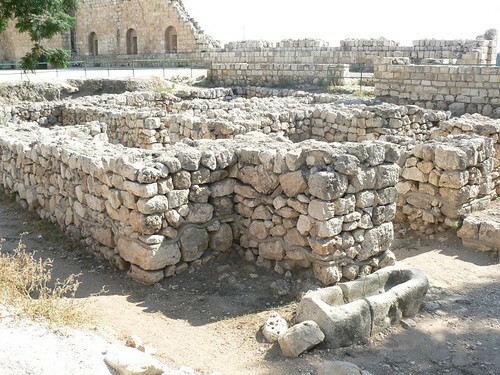 In the Mandatory period the city of Jerusalem expanded, and with it the need for water. 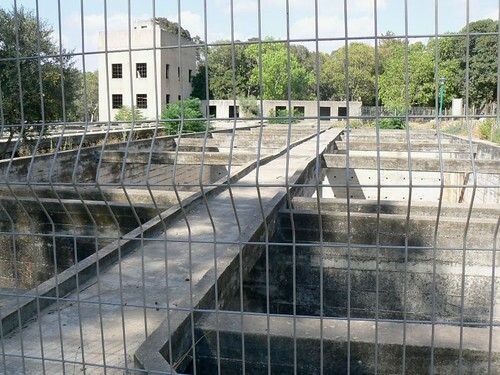 to solve this problem, in the 1930s the British established a large modern water system that pumped the water of the Yarkon springs to Jerusalem.